沈黙シリーズ厳選放送！「平成最後のセガール誕生祭」で先生のワガママっぷりを堪能しよう | 映画 | BANGER!!! 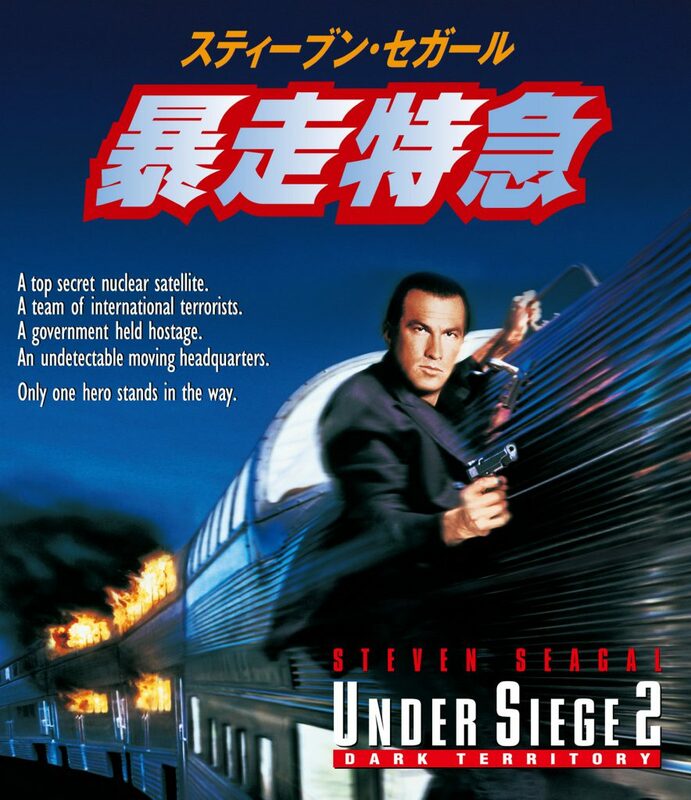 Under Siege ©1992 Warner Bros. Productions Ltd., Regency Enterprises V.O.F. & Le Studio Canal+. Package Design © 2014 Warner Bros. Entertainment Inc. 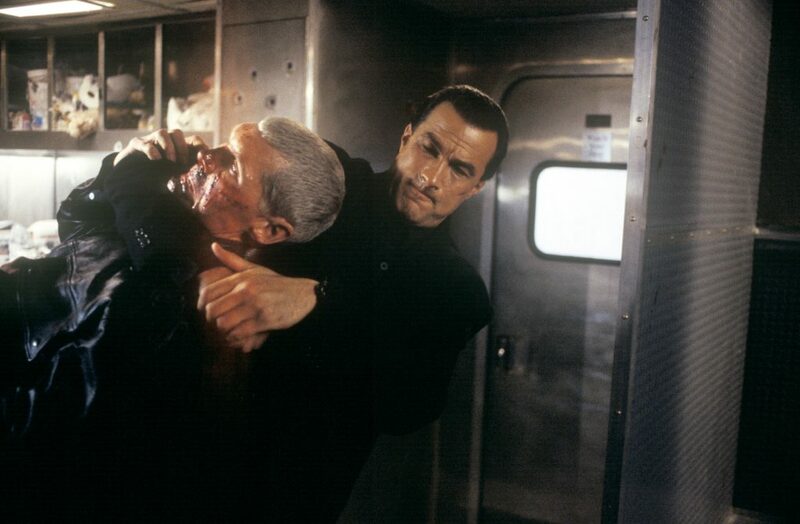 Distributed by Warner Home Video. All rights reserved. 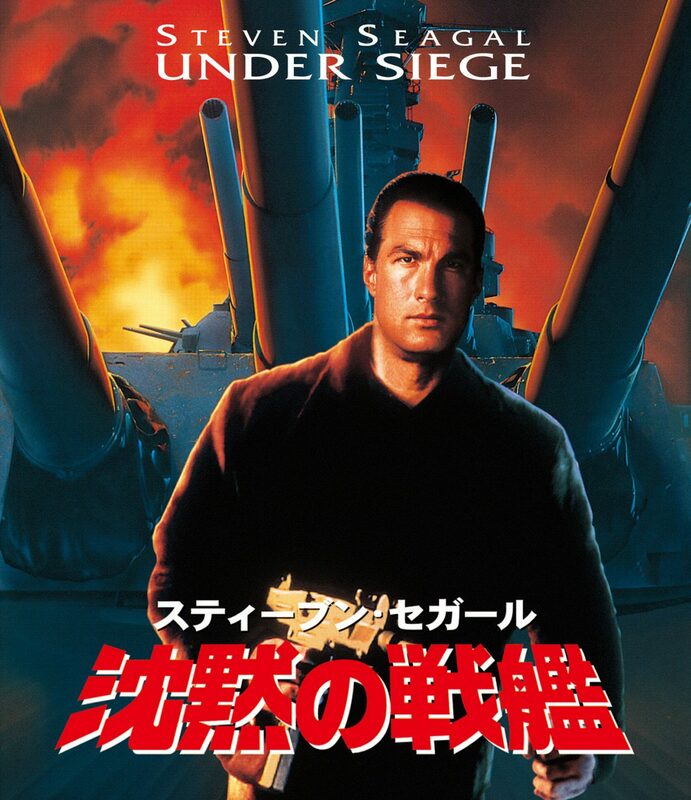 『沈黙の戦艦』Under Siege ©1992 Warner Bros. Productions Ltd., Regency Enterprises V.O.F. & Le Studio Canal+. Package Design © 2014 Warner Bros. Entertainment Inc. 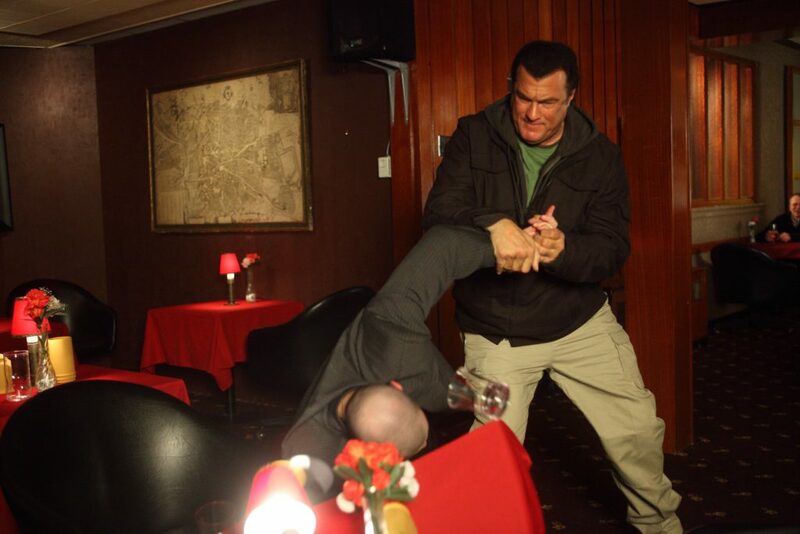 Distributed by Warner Home Video. All rights reserved. 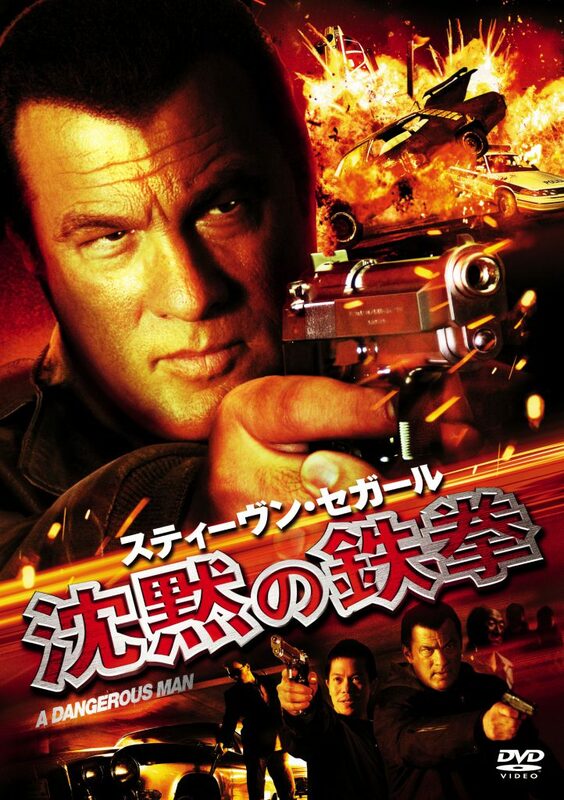 Under Siege 2: Dark Territory © 1995 Warner Bros. Entertainment Inc., Monarchy Enterprises B.V. and Regency Entertainment (USA), Inc. Package Design © 2014 Warner Bros. Entertainment Inc. 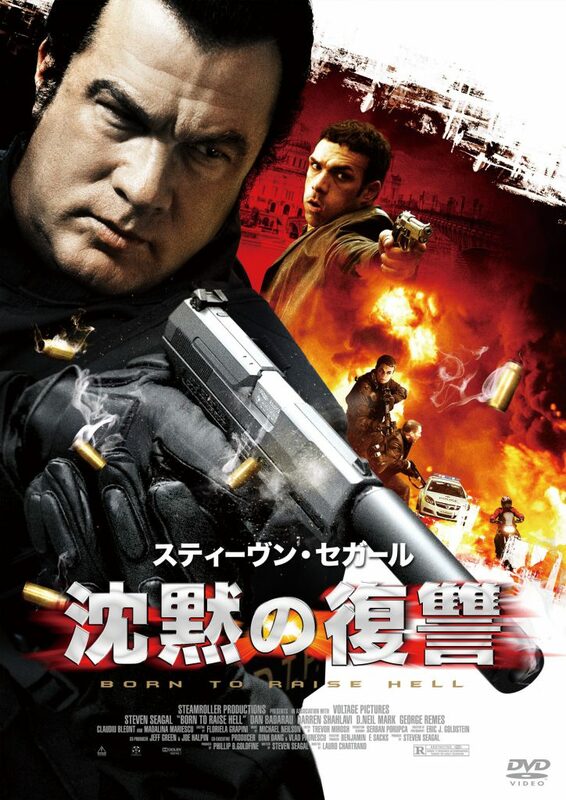 Distributed by Warner Home Video. All rights reserved. © 2009 LEGACY (ON THE RUN) PRODUCTIONS INC.
『沈黙の鉄拳』© 2009 LEGACY (ON THE RUN) PRODUCTIONS INC.
(C)2008 Stone House Productions, Inc.